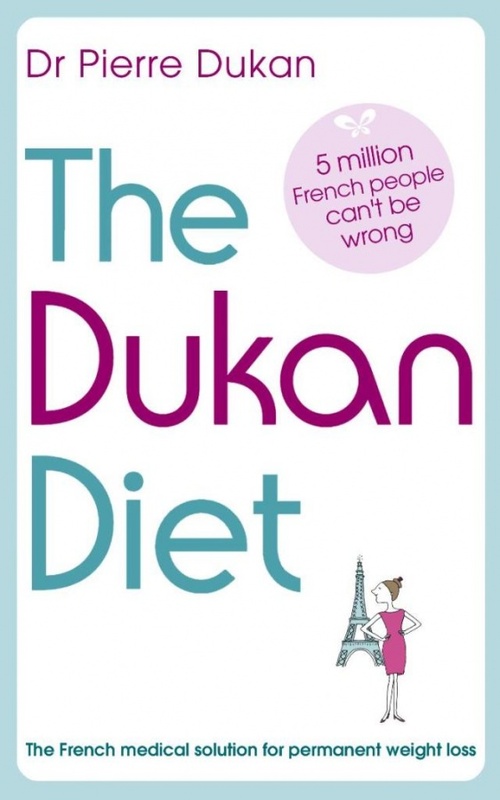 Put an End for Being Overweight Forever with "Dukan Diet"
Most of the weight loss programs help you to lose weight whether it is quickly or take some time but in both cases they do not help you to keep your weight as once you stop following them, you will find yourself regaining the weight that you lost before which makes you more and more frustrated. It is also impossible to find a diet or weight loss program that suits anyone and allows everyone to get the same results through following the same diet program. 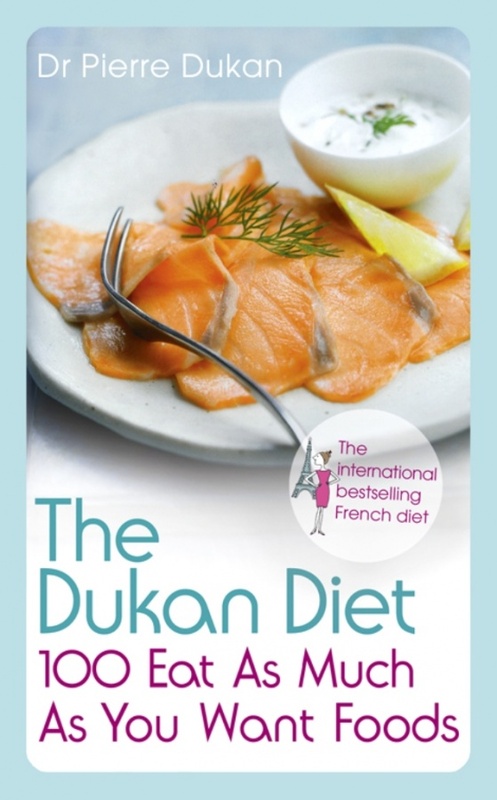 To know how to put an end for being overweight without regaining what you lose, we present to you “Dukan Diet“. You should bear in mind that deciding any weight loss program depends on your health condition and that is why you should consult your physician before starting any weight loss program to tell you whether it is safe and beneficial for you or not. 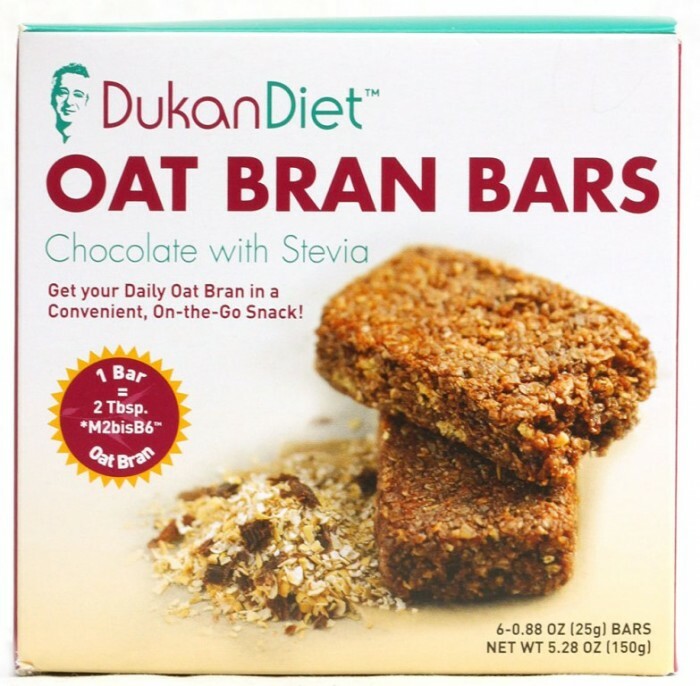 dukandiet.com is an educational and informational site that is dedicated to providing people with all the nutritional and health information that is required for losing weight and living a healthy life. 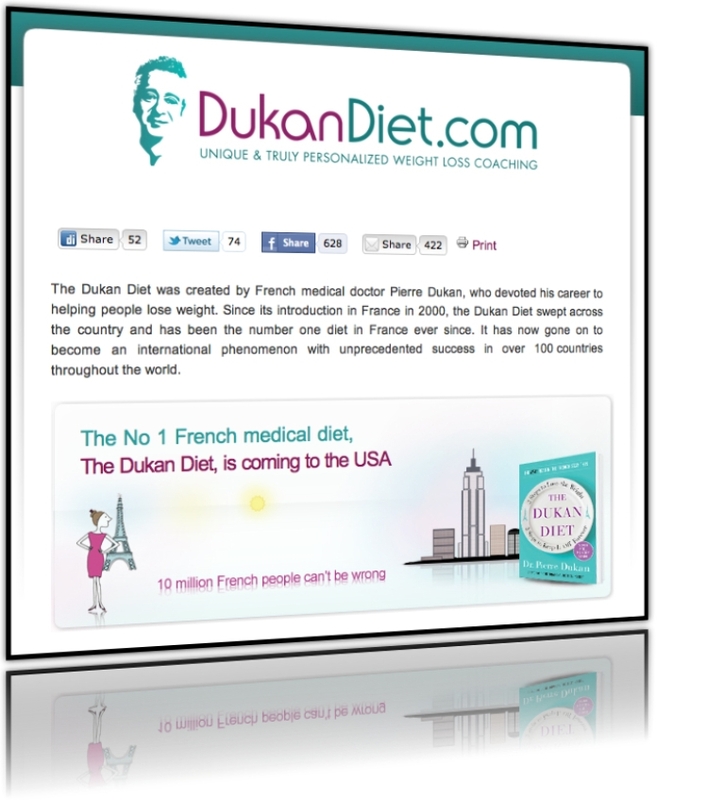 The site is named after Dr. Pierre Dukan who is a French medical doctor and has 40 years’ experience in clinical nutrition. He developed an online weight loss coaching program that does not only help you to lose weight, but it also keeps your true weight and makes it stable forever. It helps you to put an end for being overweight forever through a daily diet coaching program. It is an online personalized weight loss coaching program that helps you to lose weight and keep it off for life easily and quickly without starving. You will get a personalized coaching and live support that is dedicated to you only in order to get the best results that you wish you could achieve. Before starting this program, you will need to calculate your True Weight that is based on your gender,age, height and weight loss history to make it accurate. You will need to answer 80 questions to decide your requirements, modify the program to meet your needs and to help you to get the best results. The program is updated everyday to cope with the changes that happen to your body. With this unique diet coaching program, you will be always monitored through Daily Email Return Technology system as you send daily reports about yourself every evening such as your daily weight, measurements, physical activity, frustrations, motivations and what you eat everyday. The program is adjusted according to these daily reports as based on them, you will get instructions that show you the physical activities that you have to do and the types of food that you need to eat with motivations to encourage you to continue following the program and the instructions that you get without giving up. This weight loss coaching program comes in four phases; the Attack phase, Cruise phase, Consolidation phase and the Stabilization phase which is the most important phase after your success in losing weight as you need this phase to keep your weight stable and not to regain what you lost through the first three phases. There is a slimming apartment that is dedicated just for you as if it is your own apartment that consists of a living room, kitchen, secret corner and fitness room. In this slimming apartment and its rooms, you will find all the tools that you need for your weight loss program. ♦ How much does it cost? 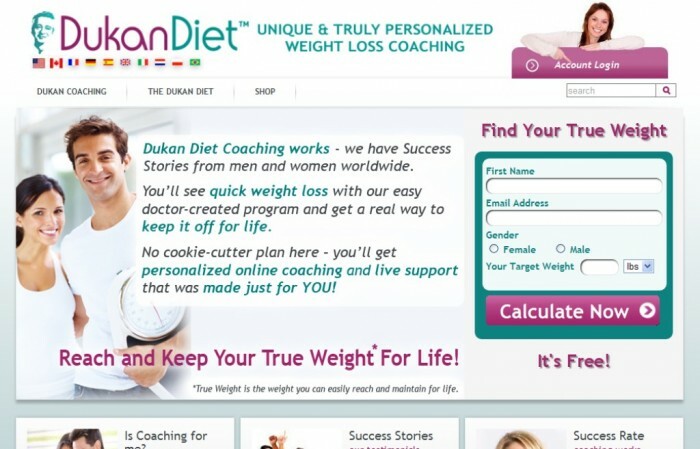 The cost of Dukan Diet coaching program varies from one person to another as the program is personalized according to everyone’s needs. What you need to pay for getting a personalized coaching is $29.95 per month. The total cost is determined by the number of months that you need for finishing your coaching program and the number of payments does not exceed 12 payments even if you need more than 12 months for completing your weight loss program. The extra cost will be on them and you will not need to pay for more than 12 months.